(Bloomberg) — A U.S. judge held out the prospect of scuttling Och-Ziff Capital Management Group LLC’s plea agreement with the U.S. if he concludes an investor group is entitled to as much $600 million over lost mining rights tied to a sprawling African bribery scheme. U.S. District Judge Nicholas Garaufis is due to sentence an Och-Ziff unit after it pleaded guilty in September 2016 to participating in a bribery conspiracy to help acquire mining assets in several African countries, including the rights to the Kalukundi copper and cobalt mine in the Democratic Republic of Congo. But in February, investors in Africo Resources Ltd. filed court papers arguing they were entitled to restitution because they were victims of Och-Ziff’s 10-year conspiracy to bribe judges and other government officials. 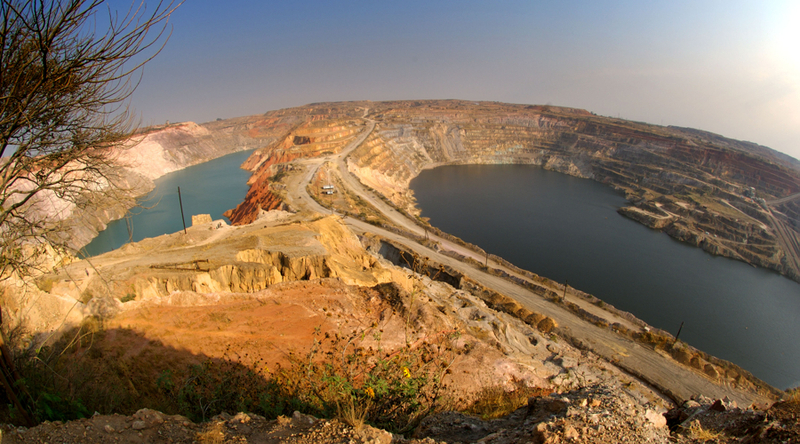 The investors say the bribery scheme cost Africo control of the mine. At a hearing Thursday in federal court in Brooklyn, Garaufis didn’t rule on whether Africo is entitled to restitution but said he might have to reject the plea agreement if their claim is valid. At the same time, he said he might reject the bid from Africo and "go forward with sentencing." "If restitution is appropriate in this case, we can go back and renegotiate a plea or go prosecute the case,” Assistant U.S. Attorney David Pitluck told the judge. He said the government didn’t view Africo as a victim because Och-Ziff wasn’t involved in the earlier part of the scheme in which the mining rights were lost. "We’re in a tough spot," he added. Morris Foderman, a lawyer for the Africo investors, argued Och-Ziff profited from engaging in a conspiracy to bribe to judges and other government officials. "There’s been a lot of mental gymnastics to bypass this agreement," he said in court. Och-Ziff previously paid a $213 million criminal penalty to the Justice Department and $199 million to the U.S. Securities and Exchange Commission to settle civil claims. The case is U.S. v. OZ Africa Management GP, 16-cr-515, U.S. District Court, Eastern District of New York (Brooklyn).